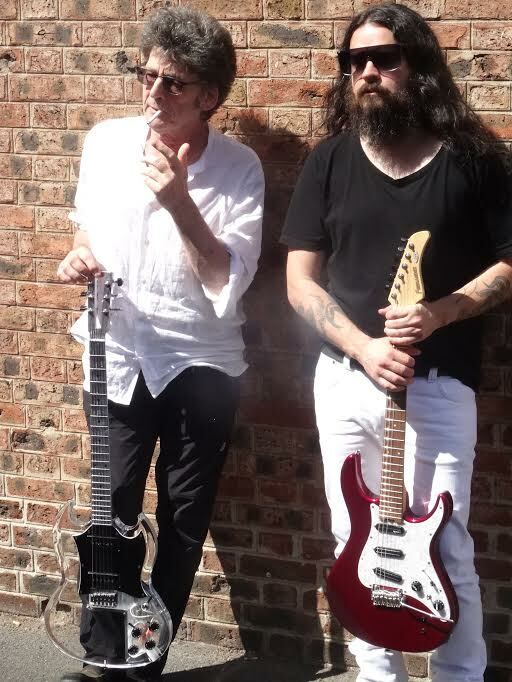 June 2018 : Guitarists extraordinaires Richard Pinhas (Heldon) and Stephen O’Malley (Sunn O)))) joined forces in Paris for a sonic extravaganza at The Red Bull Music Academy. The session will be broadcast in July. Check this video of the two Noise Monsters. For the first time in this century, Richard is playing synths again and touring with a new incarnation of Heldon.